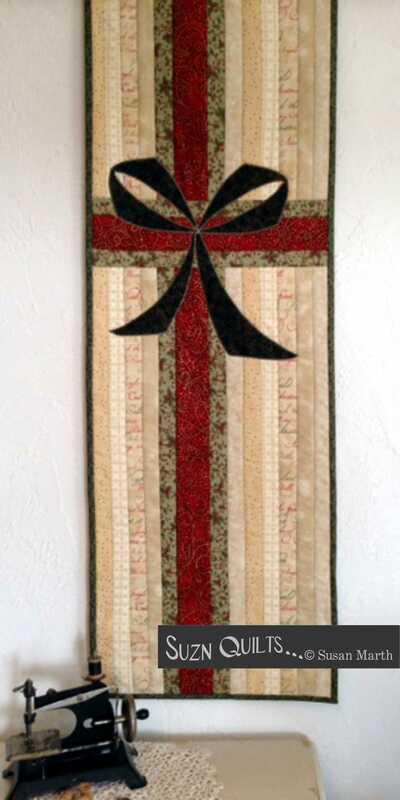 July | 2014 | Quilting my way through life! A friend of ours, Margie, is celebrating today. 4th of July parades & potlucks for our family. that I couldn’t help but make her a quilt! & while there she showed me what she was sewing. 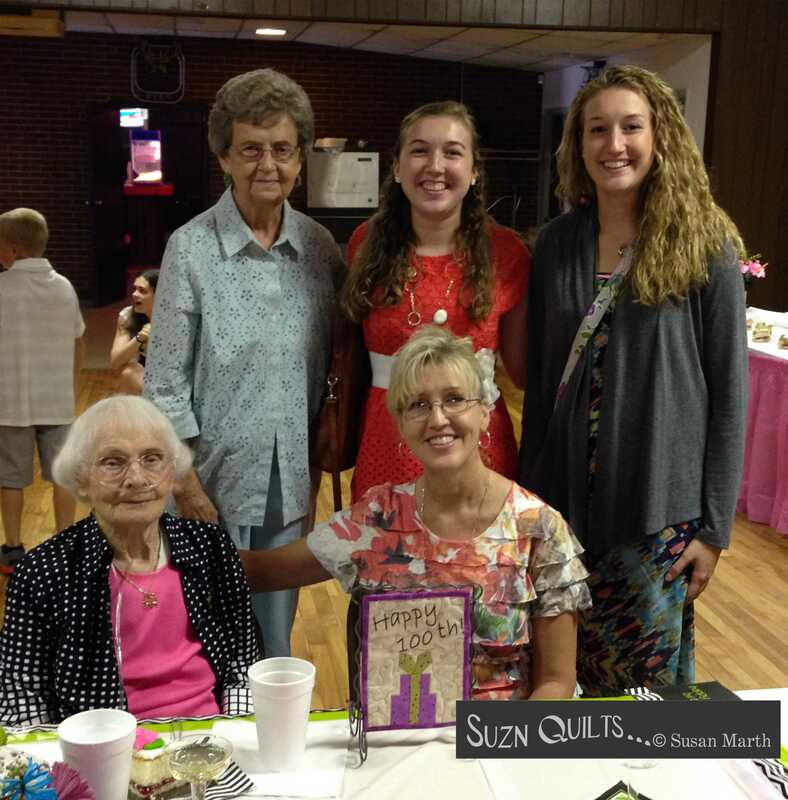 Yes, at 100 years old she’s still quilting!!! Sharp as a tack she is! 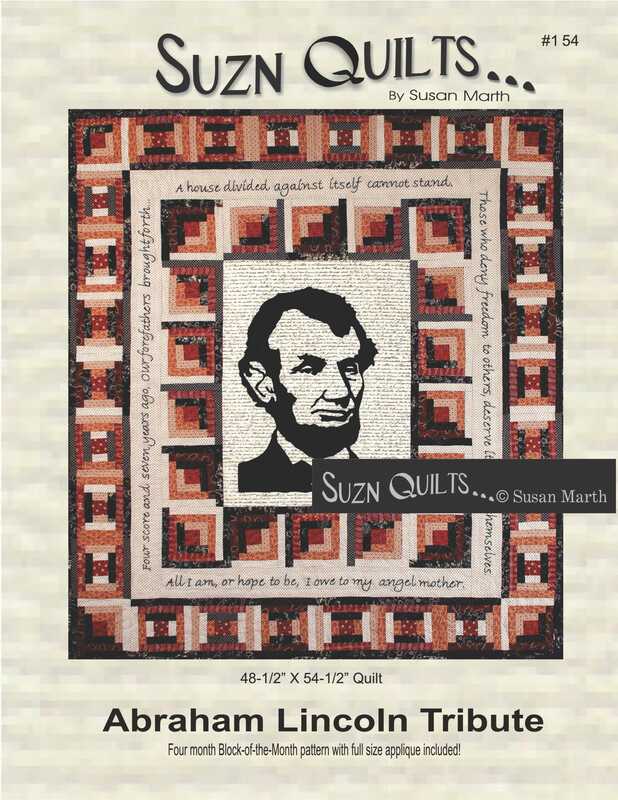 How could I not make her a quilt? Here’s a photo of us girls with the birthday girl. During the party she told me it was a shame we live so far away. 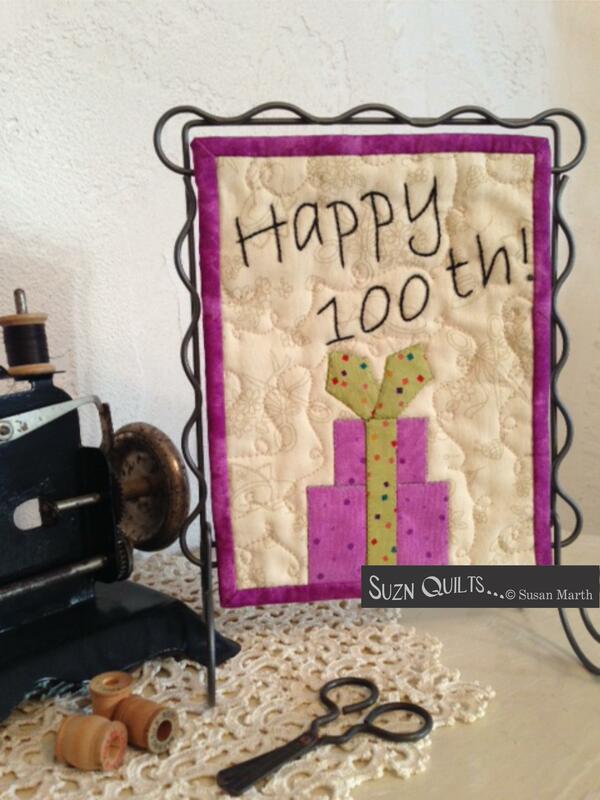 We should all be so fortunate as to want to quilt at 100. It’s that time of year again & yeah is all I can say!!! 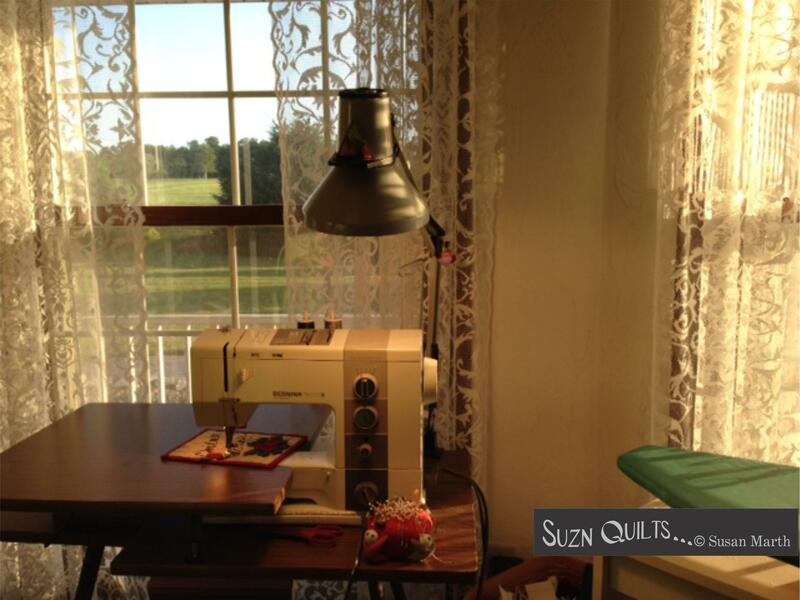 It’s the time when my north facing sewing room with all its windows is taking in the early morning sunshine. I’ll need the sunglasses then too. The evening sun will come in on my left! I am not going to complain. This is the time of year I long for all year! When it’s cold out, hate it! Short days of winter, hate them! Long dark evenings, hate them! Give me sunshine & heat, ahhhh! the days are getting shorter from here on out. Instead I remind myself the sun is shining & it’s hot outside! December 21 is a day of celebrating in my mind. I have sewing to do. The patterns are getting closer to being printed. I can’t wait to show you these pretties! I’ve made a lot of friends in the quilt world these past two+ decades. Mark Twain’s hometown in case you’re not familiar. Do you know her & her shop? If not, you’ve got to go!!! in my mom’s coat to tour Mark Twain Cave! 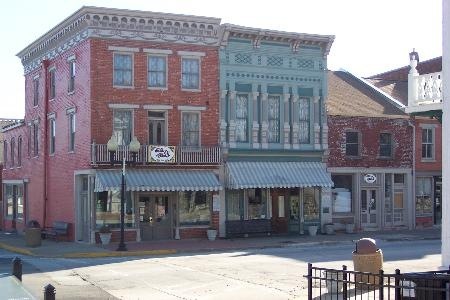 Besides the cave, there are many things to do around Hannibal. There’s the Mississippi River which you can take a riverboat cruise on. including Mark Twain’s boyhood home. I’ve not personally gone on that tour. my mom offered to take them there while I spent time at Hickory Stick! There’s a lighthouse with lots of steps to tire even the most active of children. There’s lover’s leap park that has a beautiful lookout over the river. where we’ve eaten countless picnic lunches. Some terribly hot, some a bit too chilly & breezy & others just right! and most of our trips ended with the ice cream shop. Lots to do there, and it’s a pleasant two hour ride for us. 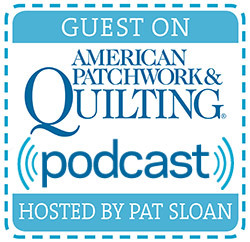 So, as a quilter, I became friends with Pat. Pat was one of my first shops! 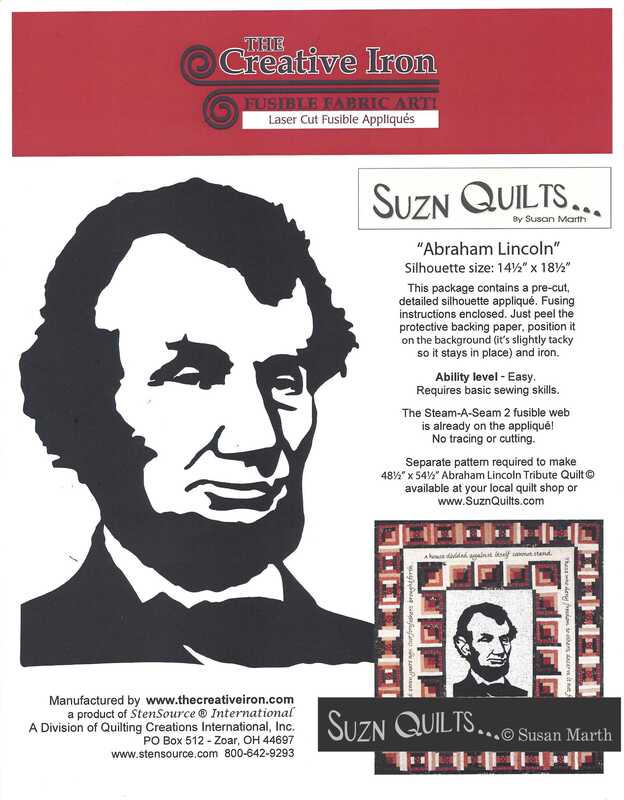 Through the years, she’s sold lots of my Abe Lincoln Tribute patterns. 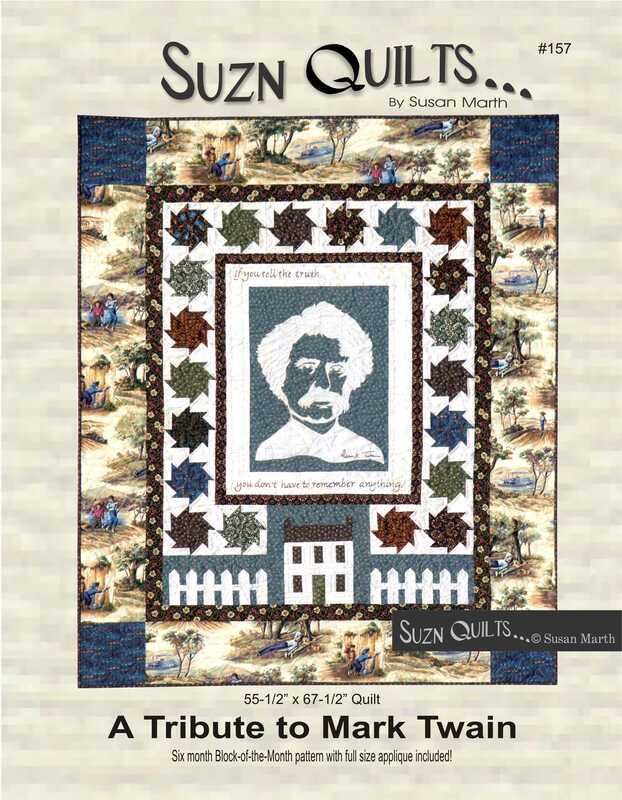 She liked it so well that she asked me to design a similar pattern for Mark Twain. 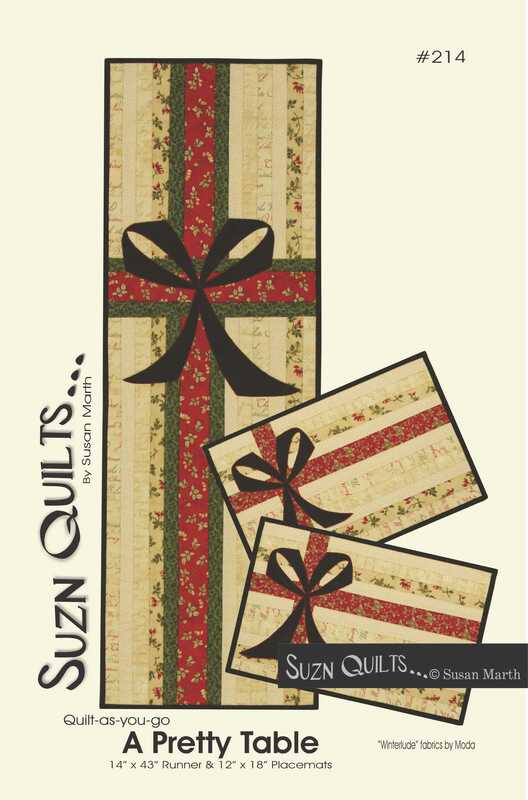 They’re both patterns with full-size, reversed applique sheets. laser-cutting company to make a pre-fused, cut-out! 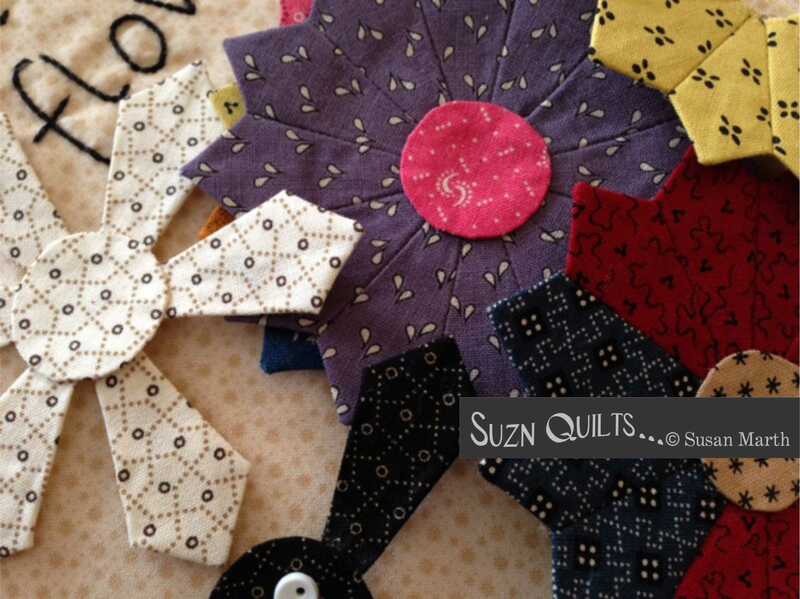 Just peel, fuse & stitch! You can find these at Hickory Stick or on my website. 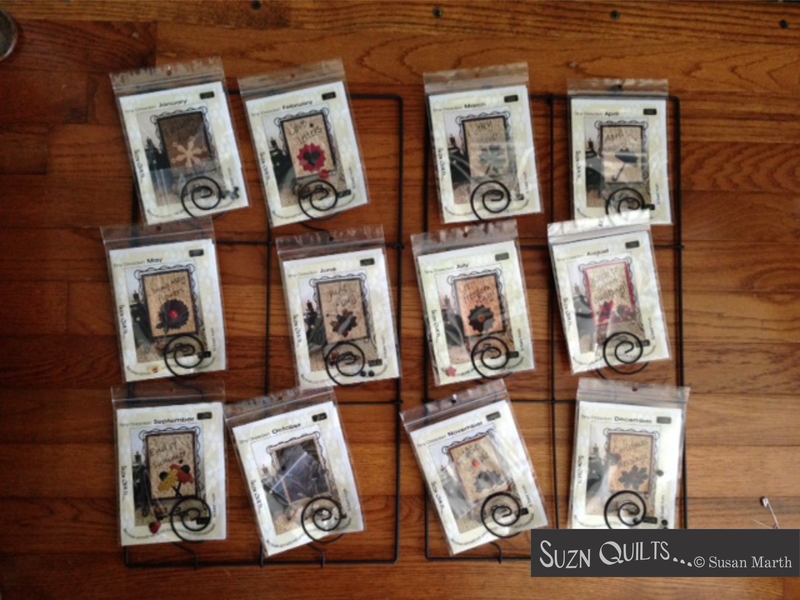 When Pat has a pattern sample, she sells! in conjunction with going to Pittsburgh spring market in May. Here’s a very quick (& not good) photo with my phone. it also has place mats included in the pattern. On my list of things to do, I really need to buy a decent camera & learn to take & edit photos! I hire a photographer to photograph my pattern samples, but I really need to work getting better for other instances. Hickory Stick will be selling kits of this pattern.